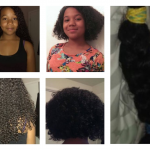 Porosity refers to your hair’s ability to absorb and retain moisture. 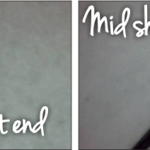 If you are struggling with dry hair, the first thing you need to do is determine your hair’s porosity by doing a strand test. 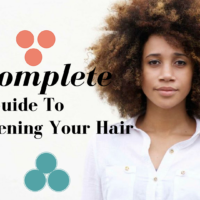 There are three levels of porosity – high, normal and low, and wherever your hair falls will determine how long your hair can retain moisture, how easy it is for moisture to enter the hair shaft and essentially what your regimen should look like. 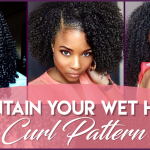 Women who have low porosity hair tend to have very tightly laid hair cuticles which need heat in order for them to be raised and allow moisture in. 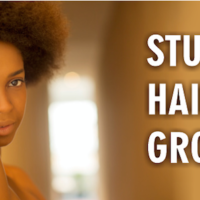 This means that if you are deep conditioning your hair you need to use a heat source to raise your cuticles which will give your hair an opportunity to take advantage of your conditioning. Low porosity strands also do not require as much protein in comparison to other levels of porosity. Normal porosity simply means that the hair cuticles are raised just enough to absorb moisture and oils and retain moisture normally. 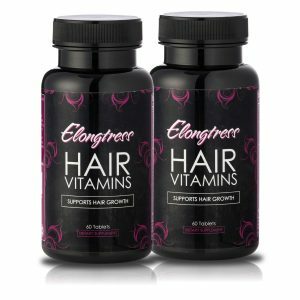 High porosity hair means that the cuticles of the hair are raised immensely and moisture and oils can freely flow in and out of the strands easily. 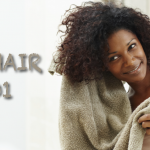 Typically hair that has a high porosity has been chemically altered with relaxers, bleach or color. 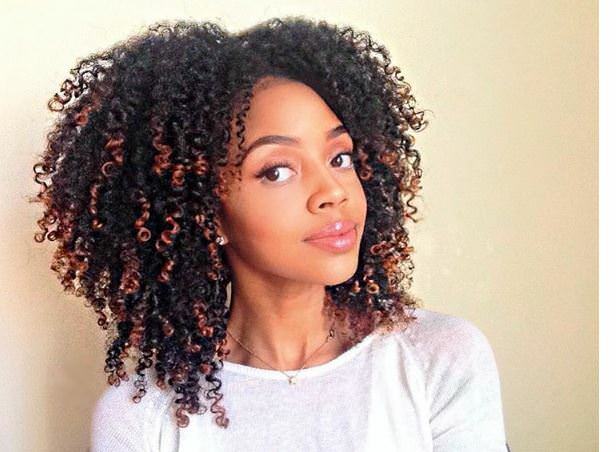 Women who heat style often will also have high porosity hair because the consistent heat will raise the cuticles to the point that they remain raised. 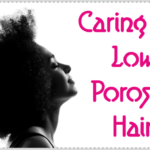 If you have high porosity hair then this is the article for you. 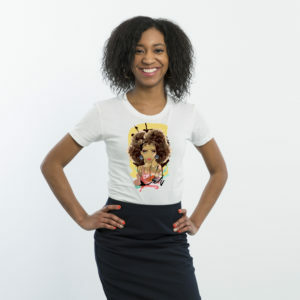 The issue with high porosity hair is not the ability of your hair to receive moisture but rather the fact that you cannot maintain your moisture for any length of time. 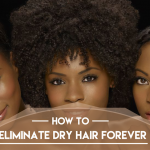 What do you need to do retain moisture in your hair? Hands down the number one thing you need to incorporate into your regimen is protein. Proteins help to rebuild the hair strand by adding layers to it as the proteins stick to the strand. The proteins help to close up some of the gaps that your hair will typically have because your cuticles are raised. You can get your protein in many different ways. 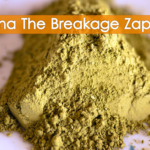 Some women like henna because it gives your hair that nice red color but the color deposits that henna leaves act just like proteins because they cling to the strand and rebuild it to the point of making the strand heavy and stretched. 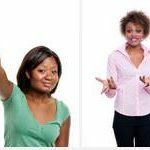 Other women use deep conditioning treatments weekly that are heavy laden with proteins so that they can help their hair retain moisture longer. 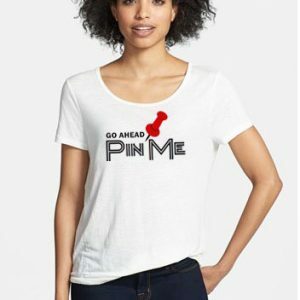 Using protein leave in conditioners are also a great way to give your hair a shot of protein as well.